This video is a Kandoo GOLD member's voice-over video. As a GOLD member, you can send Kate video's and they will be loaded up to the GOLD training site with a voice-over lesson. This is very useful for both that particular member and other members of the training. We often think of self-carriage as traveling in a frame or something that is seen in the dressage arena but self-carriage really means doing the thing you've been cued to do until signaled to do something else. Here, simply stand until asked to move off. 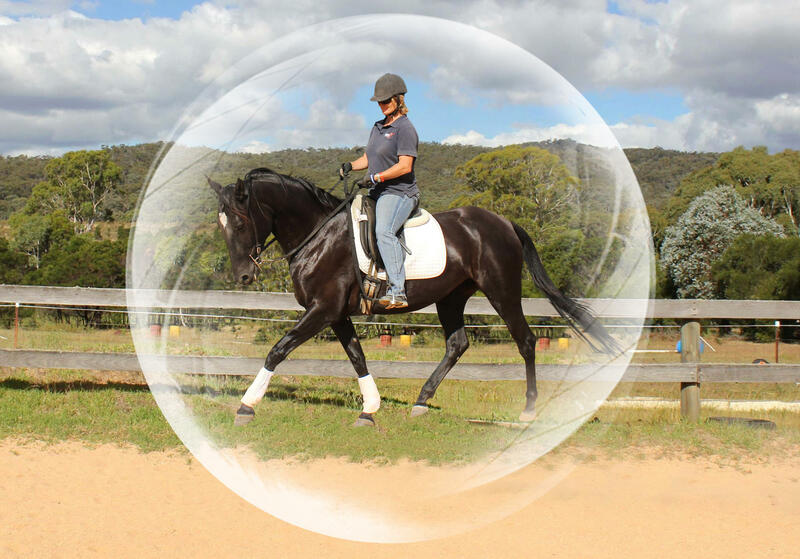 If you are interested in learning more about self-carriage and the emotional horse, pop over to the Webinar page and watch The Emotional Horse webinar. Kandoo GOLD membership will be open, briefly, for registration soon. Be sure not to miss your opportunity to get Lifetime Access to the Kandoo Equine Online Training when it opens by registering on this page.